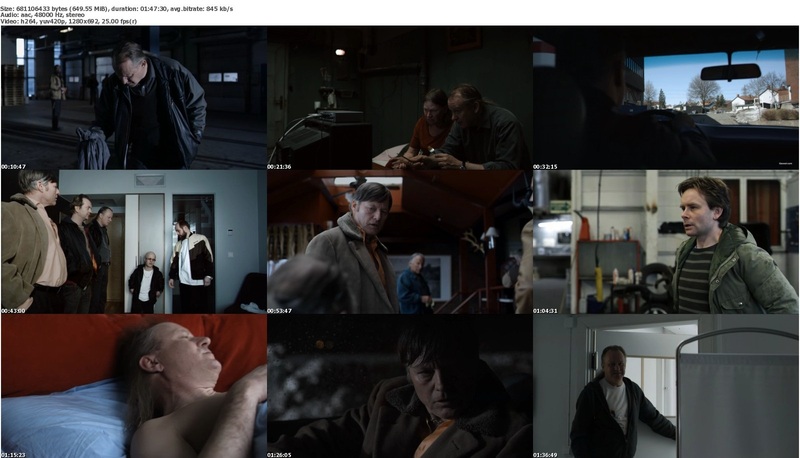 Ulrik is reluctantly let out of prison after serving 12 years for murder. He has to cope with his gang, his ex, a few women -and a snitch. His son has a fiancé. Her family doesn't approve of murder. They have a nursery, they have principles. 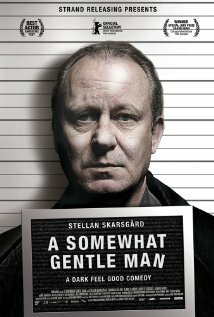 Ulrik is a somewhat gentle man. But how gentle can you be? ..and he's losing his hair.